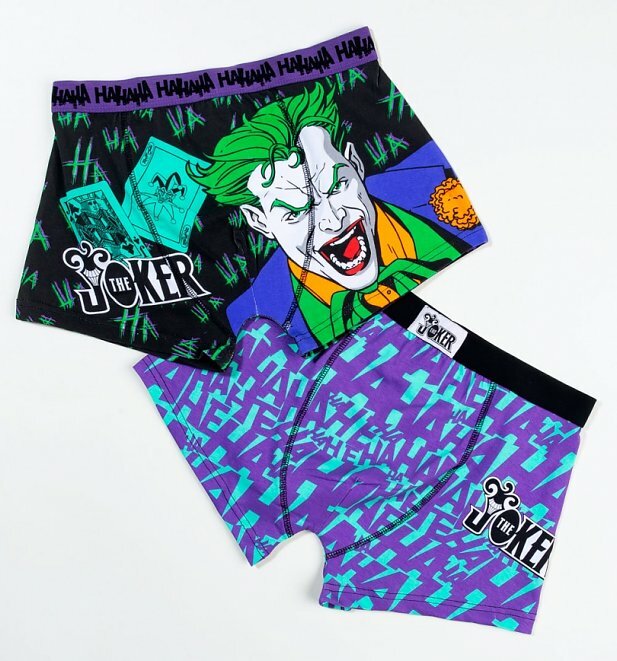 Ditch the super heroes and get behind the bad guy with the help of these awesome Joker boxer shorts. 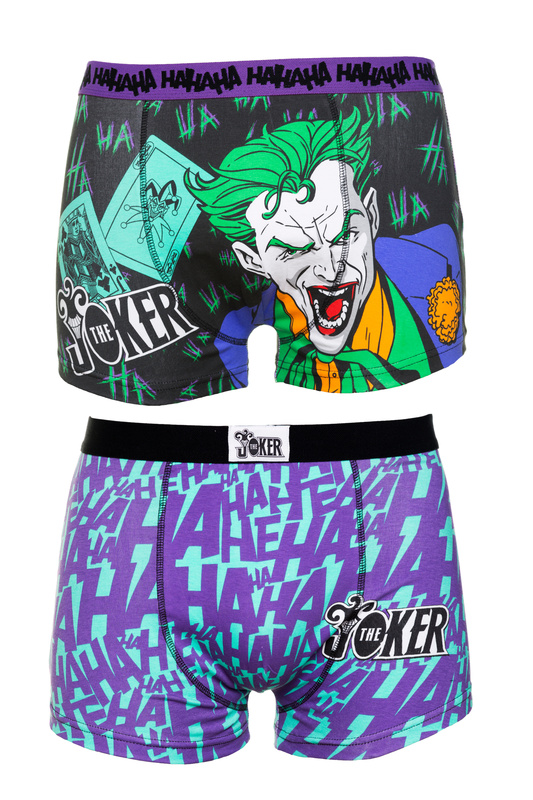 Great gift idea for any DC fan. 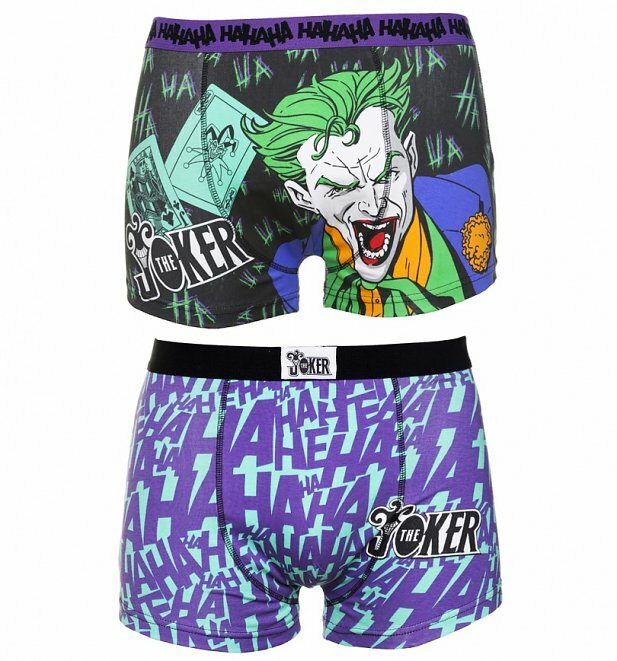 Please note, this product is non returnable due to hygiene reasons. Review: Great size, excellent quality.